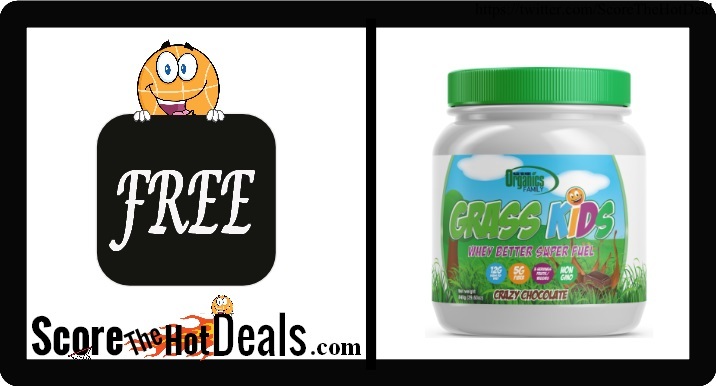 **FREE** Organic Crazy Chocolate Kids Whey Better Superfuel Sample! Hurry on over while supplies last and request your **FREE** Organic Crazy Chocolate Kids Whey Better Superfuel Sample! Simply click the “score this deal now” button below and then keep scrolling until you see the form labeled “Free Sample: Crazy Chocolate. Fill it in and submit to request your Grass Kids sample while they last! « ~FREE~ Alka-Seltzer Plus Product (after rebate)!